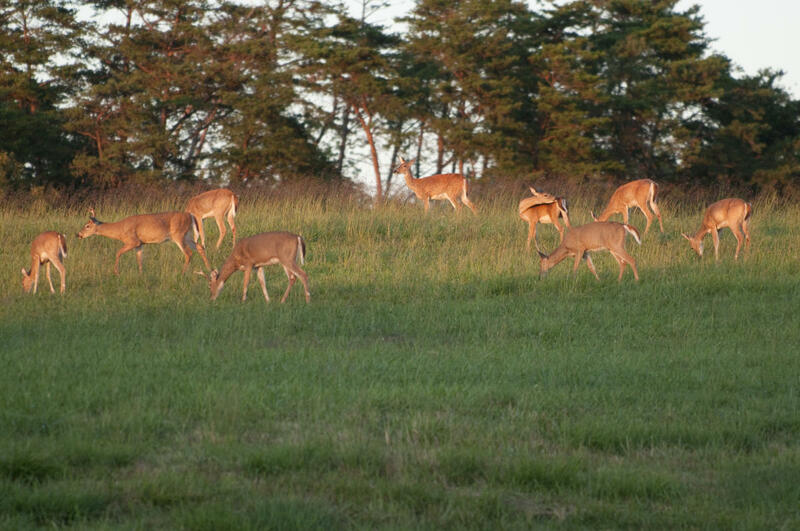 Marine Corps Base, Quantico (MCBQ), offers a variety of hunting opportunities on approximately 58,000 acres. Although white-tailed deer and wild turkey are the most popular game species aboard Marine Corps Base Quantico hunters also enjoy pursuing waterfowl, rabbit, mourning dove, and grey squirrel. 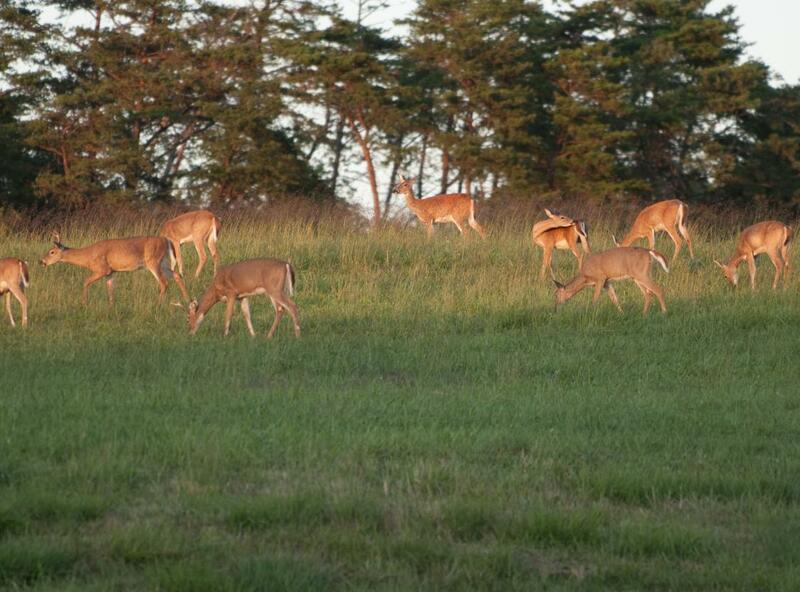 Authorization to hunt on the base is available to the public once requirements are met.